The cyclocross season may be coming to a close, but that doesn’t mean you should be consigned to the road. We see if the do-it-all Merlin X2.0 has what it takes. 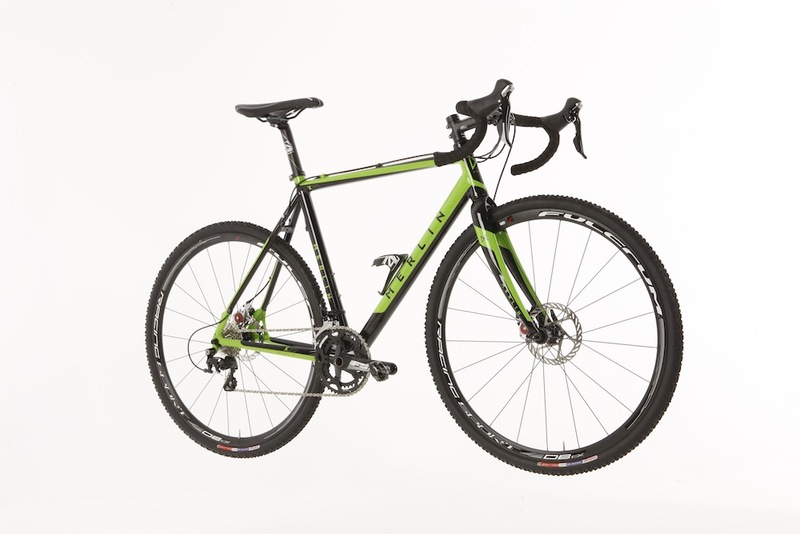 There may be cyclocross bikes out there with sexier names than the Merlin X2.0, but given the great ride on offer, you could certainly make worse choices if you’re after a bike that will more than hold it’s own while racing, commuting, or just larking about in the local woods. As you’d expect from a bike of this price there’s no fancy carbon frame, although you do get a carbon fork which does a great job reducing buzz while zipping over gravel tracks. 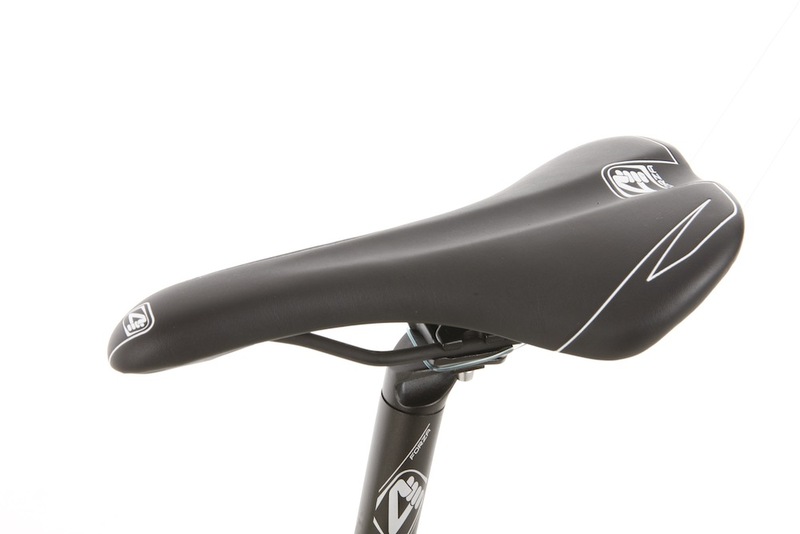 The aluminium frame results in a slight weight penalty, with the Merlin X2.0 hitting the Cycling Weekly scales at 10.45kg. This was an issue on short, punchy climbs, especially when accelerating up them from a near standstill, but not really noticeable for the rest of the time. The frame and fork offer plenty of clearance at both front and rear giving you the option to fit some chunkier tyres should conditions require it. 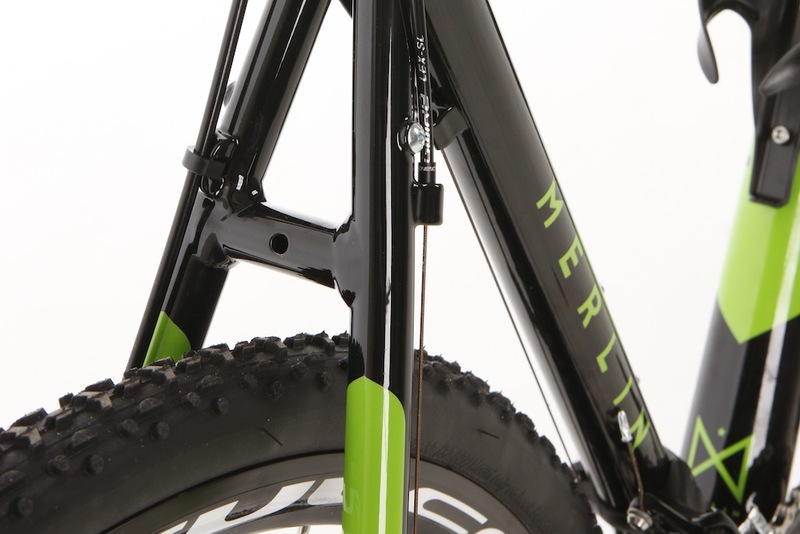 Merlin have also realised that the X2.0 is also going to be deployed as a winter commuter, so there are a full complement of mounts to allow you to fit mudguards and even rear panniers. In contrast with the similarly-priced Giant TCX SLR-1, the cable routing is external – a slight disappointment in terms of looks, but something that certainly aids maintenance. 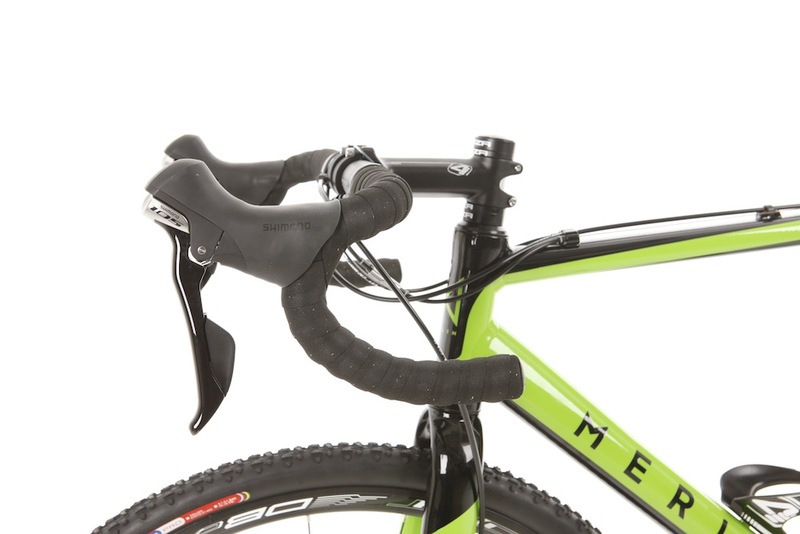 The race-ready credentials of the Merlin X2.0 are confirmed with the inclusion of a cyclocross-specific 46/36t chainset courtesy of FSA, whilst the shifters, derailleurs and 11-28t rear cassette all came courtesy of the latest 11-speed Shimano 105. 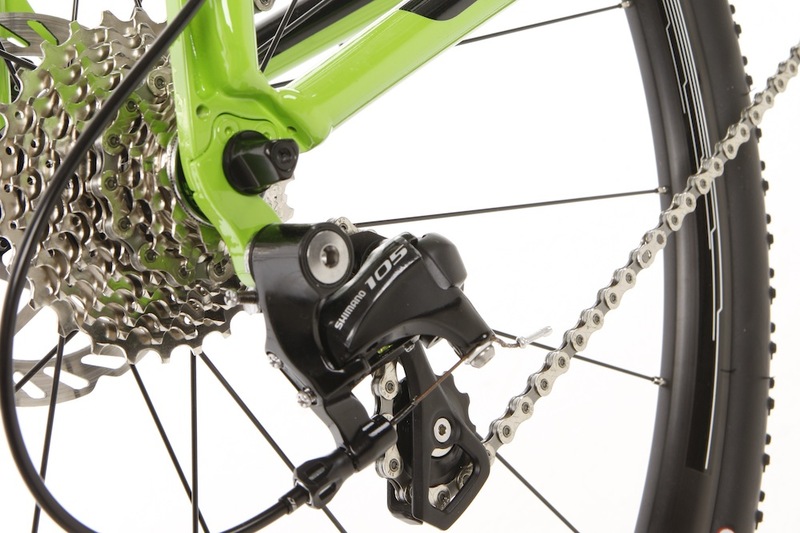 As expected from 105, shifting was quick and precise, performing well even in the worse of conditions and comfortably sending the chain skipping down the cassette when we found ourselves over-geared on climbs. Disc brakes have now become an almost mandatory inclusion on entry-level cyclocross nowadays, and the Merlin X2.0 is no different. 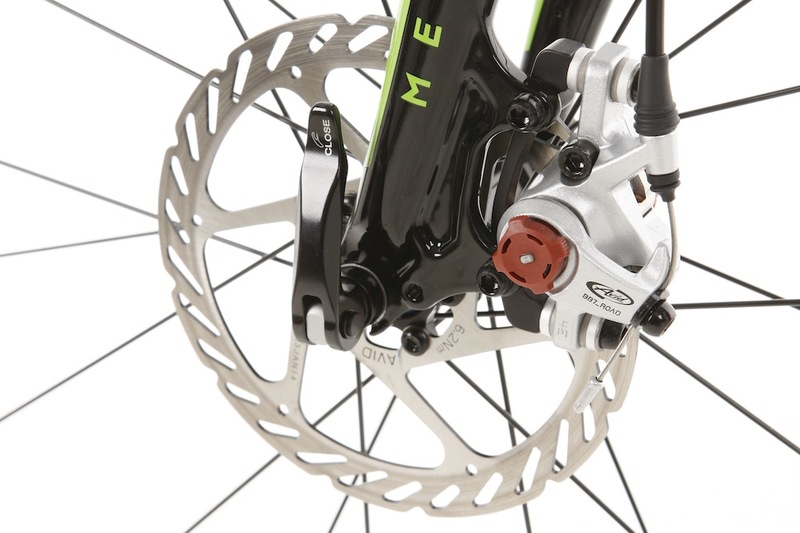 Merlin have chosen to equip Avid BB7 Road Discs with 160/140mm rotors as opposed to Shimano discs. These mechanical discs performed superbly in all conditions, particularly outperforming cantilevers in the wet. Stopping power and modulation were both superb and we were at ease controlling speed on fast descents. The only thing stopping us fully testing the brakes’ potential was the choice of handlebars, with the 4ZA bars dropping away steeply, making it slightly tricky to get a proper grip on the brake levers if you have small hands. The Fulcrum Racing Sport Disc wheels are sturdy if unspectacular, and took all the abuse we threw at them. However we weren’t convinced by the 32mm Challenge Grifo Pro tyres. At high pressure they’re a good choice for zipping along filthy lanes and dry and grassy bridleways, however they struggle a little in the mud – not ideal for your typical British cross race. That said we were impressed by how quickly they cleared, even during rides in thick clay-ey mud. We may have been impressed by the Merlin X2.0’s credentials as an entry-level cross machine that will certainly be capable of getting you off the tarmac and into the woods and even the odd race should you be feeling competitive. However, if you’re just after a super-sturdy commuting steed, Merlin also offer a commuter build which comes with slicker Continental tyres and pre-fitted mudguards. Visit the Merlin website for more details. The Merlin X2.0 is a good option for anyone looking to get into cyclocross without having the bank manager knocking on the door. The alloy frame may be a little on the heavy side, but it comes with a carbon fork for a little extra comfort, and more importantly has a great spec with the Shimano, Avid, and Fulcrum kit doing everything we asked without complaint.